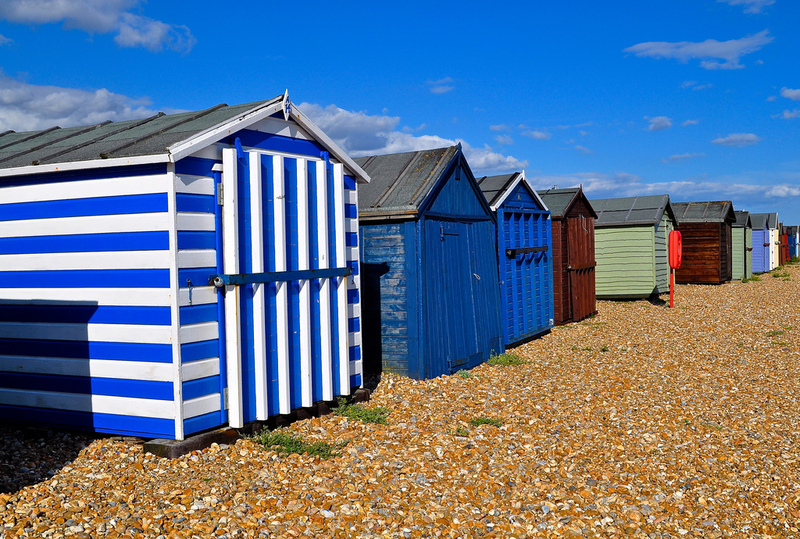 Have you ever wondered why The Beach Hut exists and people spend thousands trying to obtain prime huts in key locations? Apparently, reports say there are 23,000 of them up and down our coastline. I keep looking at them, and for me, I just don’t really get it – I don’t understand their allure. My father used to aspire to own one but alas, it was not to be. Maybe if he had bought one, I would think differently. 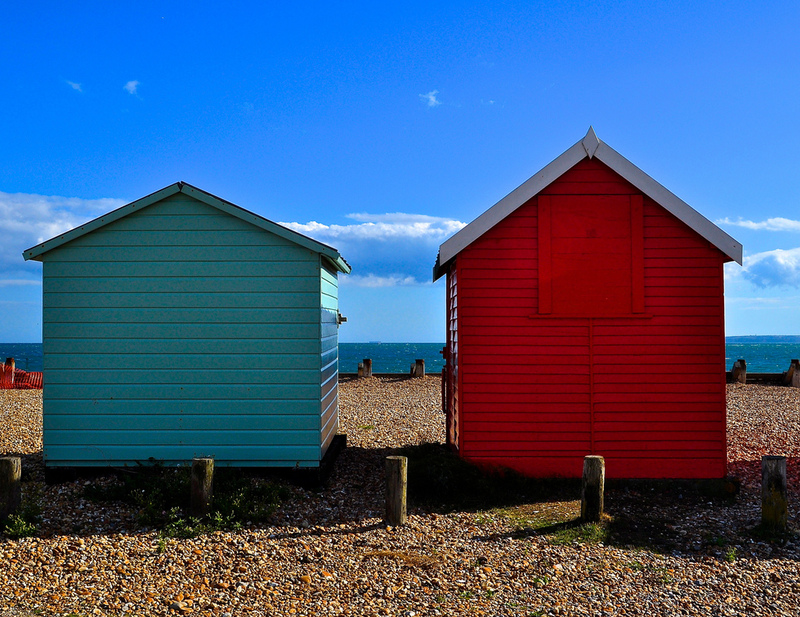 Brightly coloured garden sheds – sorry beach huts – now sit at all the key British beaches, some individually decorated by their owners, others having a colour scheme dictated by a council. I have to admit to loving taking images of them but do find them an enigma. I wouldn’t in a million years personally want one. 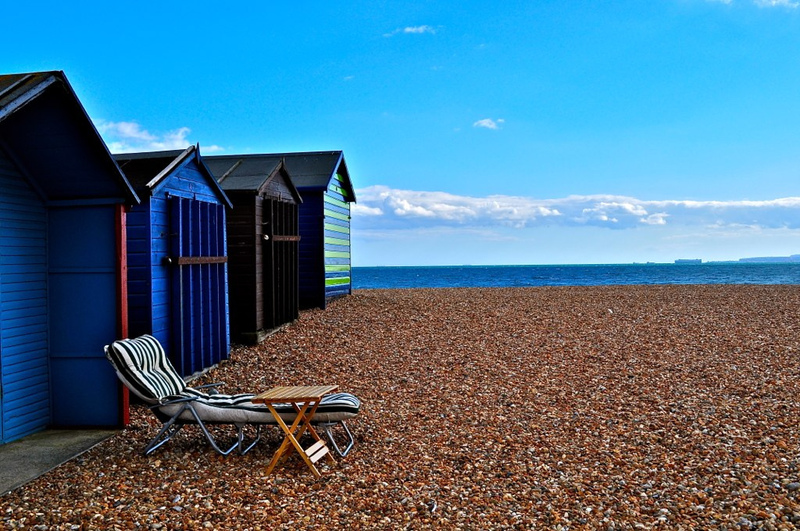 Knowing my luck, my beach hut would be immediately broken into anyway. I suspect they are a nostalgic remnant of the old bathing machines, where modest Victorian maidens used to change into their riske all body swimming costumes before a horse would slowly drag the entire contraption down to the water so said ladies could “take the waters”, disembarking into the water discreetly. 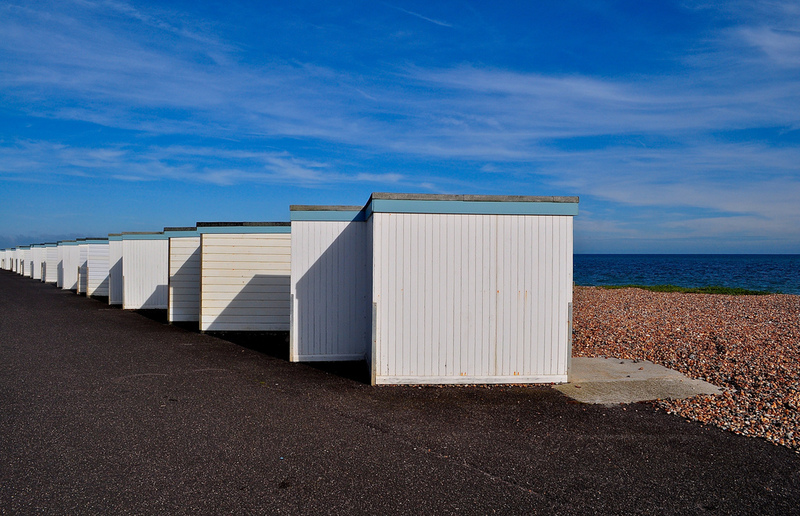 In key beaches, beach huts now go for thousands of pounds and are aggressively fought over. I seem to recall reading in The Telegraph that one in Shaldon, Dorset was set to go for GBP245,000 (Britain’s most expensive beach hut ever) – it did however have a “makeover” with a fitted kitchen and a marble wet room. That’s all right then. Indeed, even Her Majesty is reported as owning one – alongside Keith Richards, Suggs, and Charles Saatchi for goodness sake. Very rock n’ roll. Maybe I am looking at this all wrong. Maybe …. 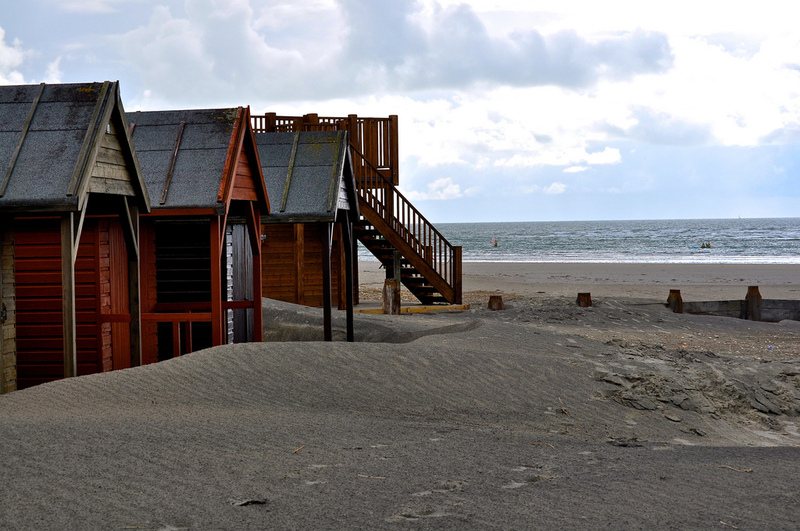 these huts have similarities with Doctor Who’s Tardis and they expand into a kind of space time continuim – maybe that’s the attraction. Perhaps you don’t buy them at B&Q, after all. 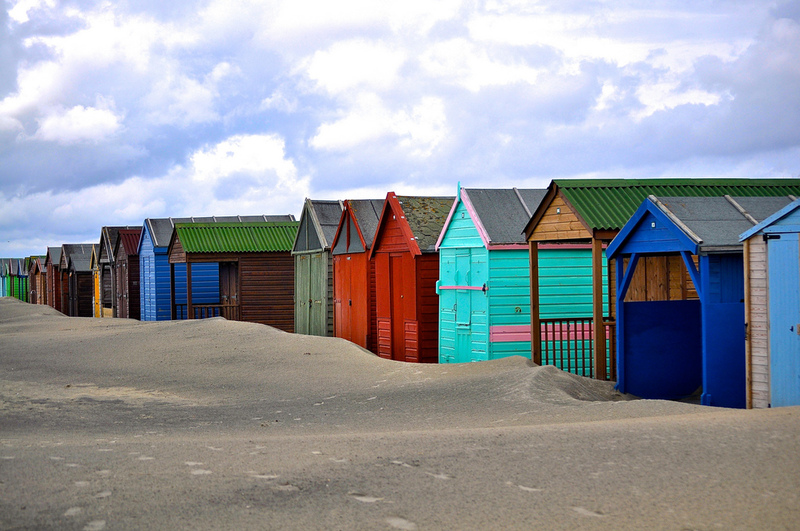 Whatever it is, a beach hut is not personally for me but I do enjoy this quirk of the British character and would certainly mourn their loss on the beach landscape!